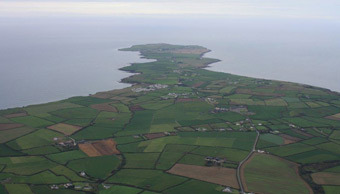 Hook Head Bed and Breakfast is located on the Hook Peninsula, Co. Wexford and is an ideal setting for those looking for a warm Irish welcome. The atmosphere is relaxed and inviting. 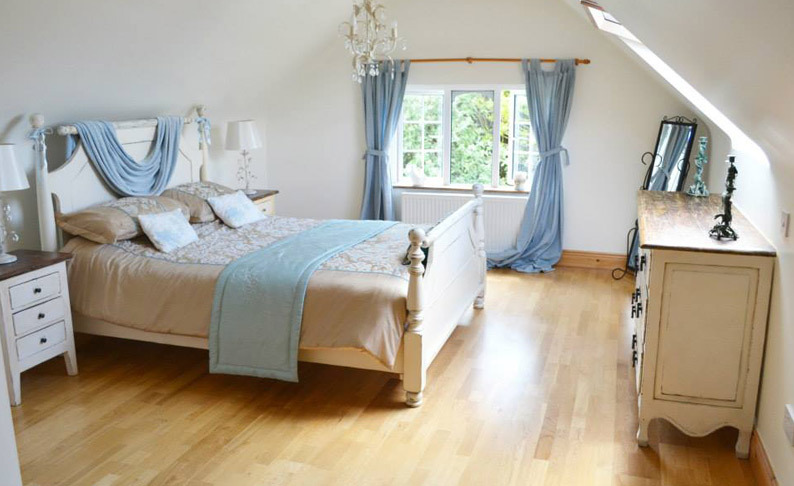 The bed and breakfast is spacious, tranquil, luxuriously decorated and offers the opportunity to relax and unwind. Anne the hostess, will spoil you with her delicious home baking and delightful Irish breakfast. The surrounding area is renowned for its outstanding natural beauty, located just a short walk to the beautiful Dollar Bay and Booley Bay beaches. 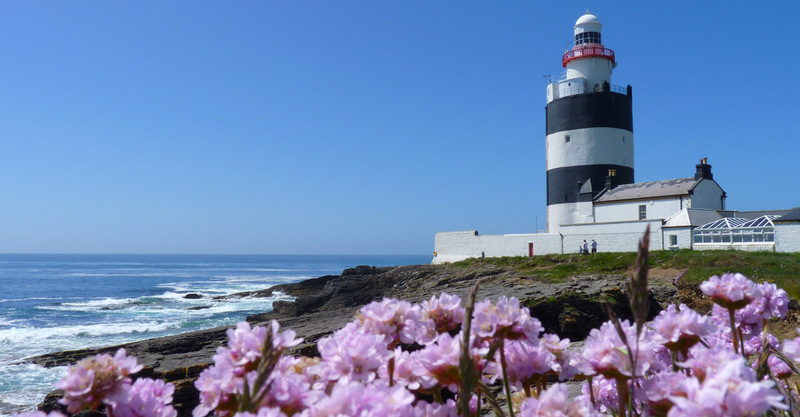 The accommodation is a short drive from The Hook Lighthouse, Loftus Hall, Tintern Abbey, and Fethard on Sea village. 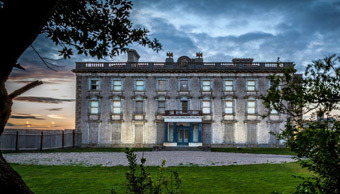 Please contact Anne for rates for families, groups, solo guests and any other queries.